Fashion designer Kate Spade attends a CFDA (Council of Fashion Designers of America) event, New York, New York, 1998. She died by suicide last week. Photo by Rose Hartman/Getty Images. Designer Kate Spade and chef Anthony Bourdain died by suicide last week. The two high-profile deaths came the same week as a new report from the Centers for Disease Control and Prevention, which says suicide rates have been climbing for more than 15 years in nearly every state in the U.S. Some of the largest increases happened in the Midwest, the CDC said. Nevada was the only state that didn’t see suicide rates rise. Nearly 45,000 Americans died by suicide in 2016; it’s currently the 10th leading cause of death in the U.S., according to the CDC. More than half of people who killed themselves did not have a known mental health condition at the time of their deaths, the CDC noted. PBS NewsHour’s Amna Nawaz talks with Dr. Liza Gold about risks, treatment and the scope of the problem. Why it matters: Though high-profile suicides made news this week, climbing suicide rates are affecting all parts of the country, including many rural areas, where low wages and poverty can contribute to the problem. Rural areas have historically been flagged with suicide rates higher than their urban counterparts, according to the CDC. The CDC found that more than 83 percent of people who died by suicide are white. Of those, nearly 77 percent are male. But “suicide isn’t just a ‘white people thing,'”, sociologist and criminologist Kimya N. Dennis wrote for The Conversation. “People in [African-American] culture, as well as Hispanic, Asian and American Indian communities, are less likely to acknowledge the possibility of having a health condition or seek mental health services,” she writes, which has led to incomplete data from these communities as well as an “one size fits all” approach from the mental health community that doesn’t always address the cultural differences at hand. Migrants are rescued by staff members of the MV Aquarius, a search and rescue ship run in partnership between SOS Mediterranee and Medecins Sans Frontieres in the central Mediterranean Sea. Karpov/handout via REUTERS. 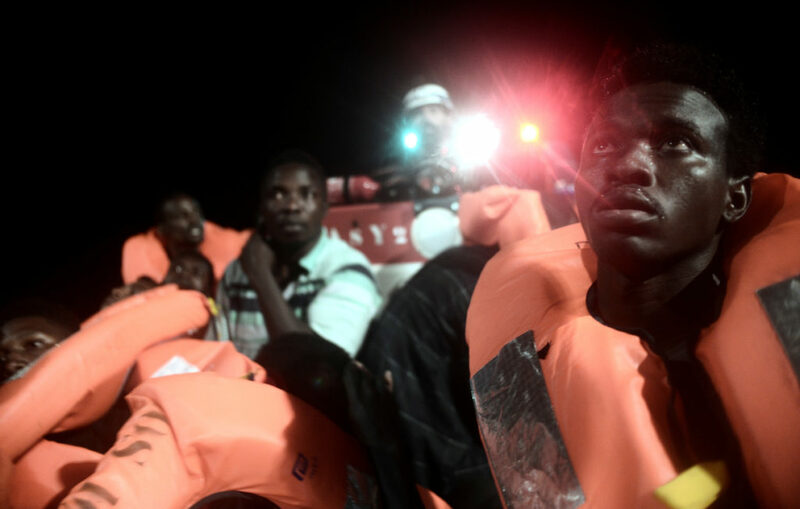 Last week, 629 migrants were rescued off the Libyan coast by the Italian coast guard. But the incident set off a spat over who would take them in. Finally, Spain announced it will allow the rescue boat to dock with the migrants in Valencia. And newly-elected Prime Minister Pedro Sanchez also said Spain will allow the migrants to remain in the country. Why it matters: Italy’s new populist leaders were sworn into office June 1, after campaigning on hardline anti-immigrant and anti-European Union sentiments. Some had previously called to ditch the Euro, or even leave the EU, Brexit-style. During monthslong negotiations to form the new government, the leaders gave up on those demands, but remained adamant in their plans to strictly limit African migrants. According to UN estimates, more than 600,000 African migrants have sought asylum in Italy since 2014. “Italy will also start to say no to human trafficking, no to the business of illegal immigration,” Italian Interior Minister Matteo Salvini said Sunday. The rhetoric of the new right-wing Italian government has concerned EU leaders, as has the populist trend sweeping across Europe in recent elections. In December, 31-year-old Sebastian Kurz was elected Austrian Chancellor after running on an anti-immigrant platform and calling for a limit on the number of refugees admitted into the country. Alternative for Germany, or AfD a right-wing German party, made significant electoral strides last September. The party gained seats in the German parliament for the first time, making it the third-largest party in the coalition government. Supporters of the party cited opposition the the number of refugees allowed by the government, led by Chancellor Angela Merkel. President of the European Commission Donald Tusk congratulated Italy’s new leaders after they were sworn in this month, but also emphasized the importance of “unity and solidarity” among EU members. 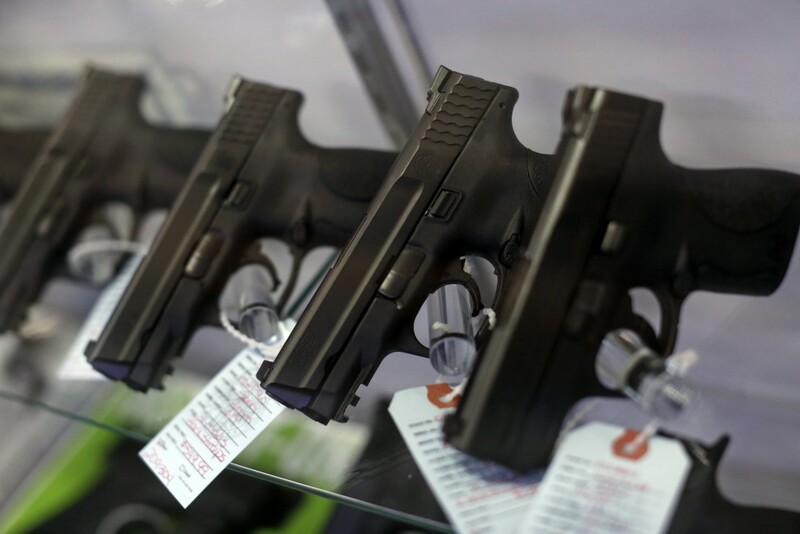 The Florida Office of the Inspector General found that for more than a year, the Florida Department of Agriculture and Consumer Services, which conducts background checks for gun purchases, failed to use a national database that retains information about criminal backgrounds from all 50 states. REUTERS/Jim Young. Why it matters: The lapse in using NICS information coincides with major mass shootings in Florida. It also comes with the rise of Putnam’s political ambitions, and the scandal threatens to derail his gubernatorial bid. Previous reports indicate Omar Mateen, who opened fired on the Pulse Nightclub in Orlando in June 2016, legally purchased his gun from a federally licensed firearms dealer. The man who sold the weapons to Mateen told news outlets after the shooting that Mateen had passed his background check. Though the system was working in February 2018 at the time of the mass shooting at Marjory Stoneman Douglas High School in Parkland, Florida, survivors and gun control advocates partly blamed the massacre on lax gun laws in the state, and pushed for greater restrictions. In March, Republican Governor Rick Scott signed a law that increased the age to buy a gun to 21, and enacted a three-day waiting period. Patients lined up for dental treatment in a makeshift hospital for uninsured and underinsured Americans. Photo by Jonathan Torgovnik/Getty Images. 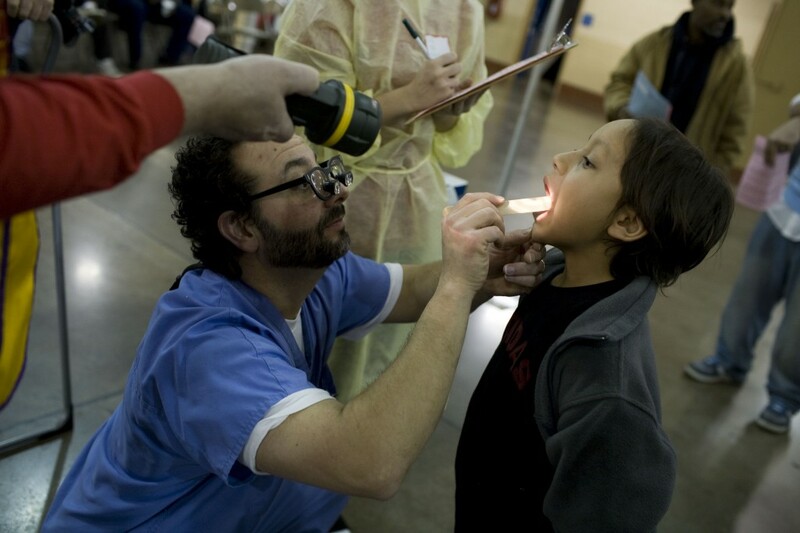 A Washington Post report last week put a spotlight on the lack of dentists in rural America. The story cites a National Rural Health Association report that found of the country’s 62 million rural U.S. Americans, nearly 43 percent don’t have access to dental care. And there aren’t enough practicing dentists, either, particularly in West Virginia, the Post reported. Why it matters: Even if West Virginia was able to overturn scarcity concerns with dentists in the state, that’s only half the problem. “Affordability is the big thing,” Richard Meckstroth of West Virginia University told the newspaper. 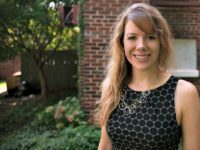 The Post also points to a report from the American Dental Association’s Health Policy Institute, which found in 2008 that nearly 20 percent of adults between the ages of 21 and 64 did not get dental care in the past year. “Could not afford/no insurance” was the top reason why. Protesters march towards The Grenfell Tower block that was destroyed by fire, in North Kensington, Britain. REUTERS/Toby Melville. On June 14, 2017, a fire that began inside a 24-story public housing unit in London’s North Kensington neighborhood quickly spiraled out of control, killing 72 people and injuring 70 others. Nearly a year later, a government-led independent inquiry has started to collect testimony about what happened that night and who is responsible. Why it matters: An investigation of this scale is rare in Britain, the Post reports. So far, the inquiry has collected more than 1,100 witness statements and has involved close to 400 companies, the BBC reported. 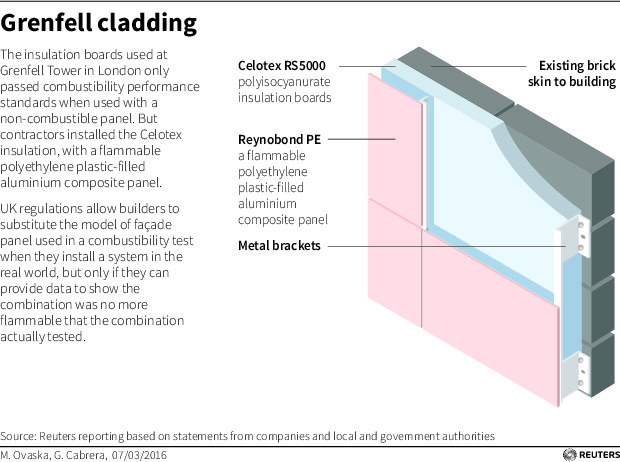 A closer look at the siding that may have worsened the Grenfell Tower fire. Illustration by Reuters. The outcome of the inquiry, expected this fall, will determine whether civil or criminal charges are filed. It’s also raised new questions about the quality of public housing and how well officials enforce building standards. More than 200 buildings in London are wrapped with the same kind of material as Grenfell, so any changes to building code could force renovations or closures of those structures, too. 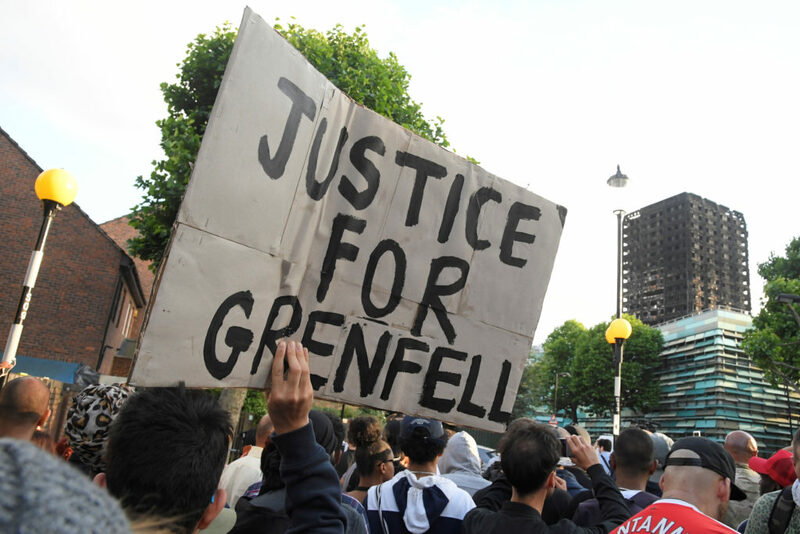 Prime Minister Theresa May said ahead of memorials planned this week that it was “clear the response was not good enough.” More than 200 families needed new housing after the fire, but six months after the fire, only 42 had been placed in new accommodations, the BBC found — a much slower timeline than the three-week window May had promised. 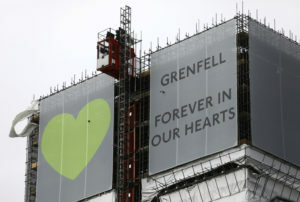 May said she also regretted her personal response to the fire; many local residents criticized her for not meeting directly with survivors in the days following the disaster.